December 29, 2016 – Edward J. Licitra, MD, PhD, has been elected to the Community Oncology Alliance’s (COA) Board of Directors, and is currently the Chairman of the Board of Directors of Regional Cancer Care Associates (RCCA). 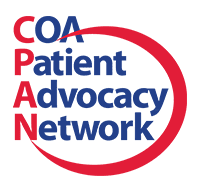 COA is a non-profit organization that has been building a national network of community oncology practices for more than 14 years, advocating for patients and helping to shape public legislation that would help make quality cancer care affordable and accessible in their communities. 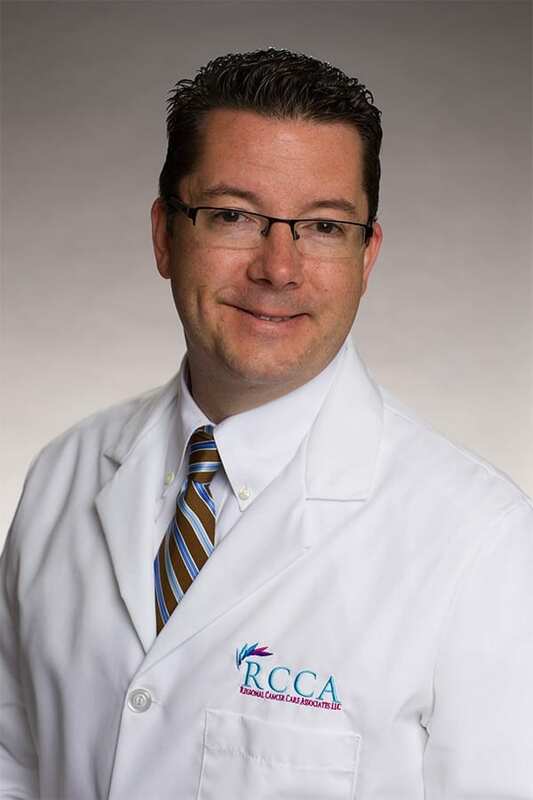 “I am honored to be joining the board of COA, a grassroots organization that does important work on behalf of cancer patients and the community-based physicians and practices who care for them,” said Dr. Licitra, who is board-certified in internal medicine and medical oncology and practices with one of the nation’s largest oncology-physician networks – the Central Jersey Division of RCCA. With a PhD from the Massachusetts Institute of Technology (MIT) and a medical degree from the University of Medicine and Dentistry of New Jersey (UMDNJ) – Robert Wood Johnson Medical School, Dr. Licitra has been recognized as a “Top Doctor” by New Jersey Monthly magazine and is a member of the Medical Society of New Jersey and the American Society of Clinical Oncology. Dr. Licitra completed his fellowship at the Cancer Institute of New Jersey after his residency at UMDNJ – Robert Wood Johnson. “We’re delighted to see Dr. Licitra’s contributions to outstanding community-based cancer care acknowledged by his election to the COA Board of Directors. As RCCA has grown to now encompass more than 100 oncologists treating every type of cancer at treatment centers in New Jersey, Maryland, Washington, DC and Connecticut, we have maintained an unwavering focus on enabling cancer patients to receive the very latest therapies and compassionate care in convenient settings near their homes,” said Terrill Jordan, President and Chief Executive Officer of RCCA. “Our mission is very much aligned with that of COA, and I know the insights that Dr. Licitra possesses by virtue of chairing the RCCA board will enable him to make great contributions to the Community Oncology Alliance,” said Mr. Jordan. The Executive Director of COA, Ted Okon, MBA, mentioned that Dr. Licitra is the Chief Financial Officer of the Central Jersey Division and the Medical Director of the RCCA Oral Pharmacy, in addition to serving as a practicing oncologist, RCCA partner and Chairman of RCCA’s board. “With the majority of Americans battling cancer receiving treatment in the community setting, it is imperative that the vitality of the community cancer care system be preserved, and Dr. Licitra’s clinical, managerial, and fiscal acumen will be of considerable value as we pursue that goal. Dr. Licitra will bring a great depth and breadth of experience to our board, and we look forward to drawing on his expertise,” said Mr. Okon. 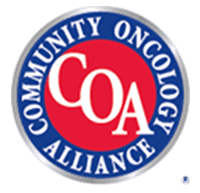 The singular mission and focus of the non-profit organization Community Oncology Alliance (COA) is community oncology, where most Americans who have cancer receive oncology care. Community oncology practices allow cancer patients to remain close to their homes and their support systems, which is why COA strives to maintain and strengthen the community cancer care delivery system. COA’s cancer care delivery team consists of individuals who regularly volunteer their time and talents to lead and serve the organization, from oncologists and oncology nurses to pharmacists, patients and survivors. For more information on how COA is working to make cancer care more affordable and accessible, visit https://www.communityoncology.org. 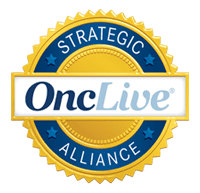 Dedicated to providing high-quality, patient-focused cancer care, Regional Cancer Care Associates (RCCA), one of the largest oncology physician networks in the United States, has 29 care delivery sites, allowing patients to receive treatment in a community-based setting that’s close to home. RCCA has more than 100 oncologists and 28 Advanced Practice Nurses and is able to treat every type of cancer in a comprehensive manner, combining the most advanced treatments with non-medical services, such as support groups, yoga and nutritional counseling. For more information, visit http://www.RCCA.com.